The day is here! 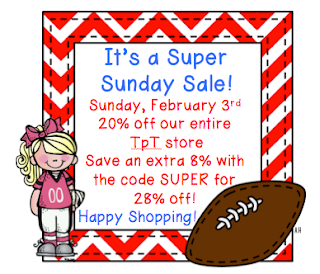 Time for some football a huge TPT sale! Remember ALL the goodies in my store are 28% off with the code of SUPER at checkout! My NEWEST product- just in time for Valentine's day! 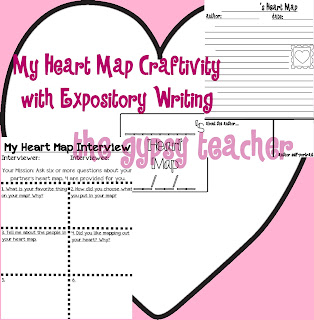 some hidden TEST PREP in there with expository writing! 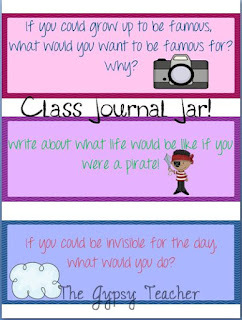 Great for all the kiddos- when inspiration is lacking! 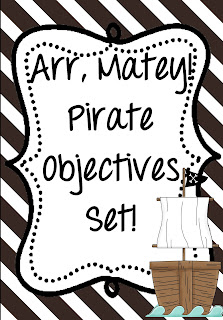 classroom, you gotta have your objectives templates! Listening: Im a Project Runway junkie! Love this new season! Loving: Saying ta ta for now to the snow and ice, and aloha to the beach! I leave early Tuesday morning! WOOP! Thinking; LOTS to do before I go! Isn't that always the case?! Wanting: this weird pain in the middle of my foot popped up out of nowhere, and it's not going away! Not fun! 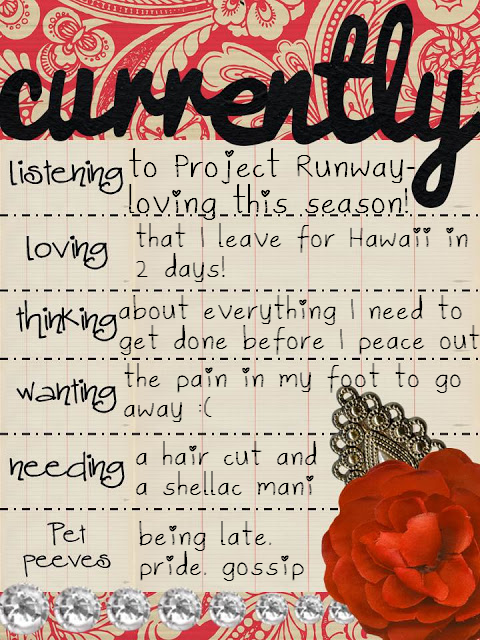 Needing: some major pampering! Thankfully I have my groupons in hand ready for both on Monday! Pet Peeves: I can't stand being late! Being overly prideful is obnoxious. I try my best to stay away from gossip, even though its hard! I hate when someone does it on purpose :/ OH! And go link up with Farley! She's the best! Enjoy the superbowl (and your shopping) with your family and friends! I'll be doing just that! SO jealous you are going to Hawaii! So fun! :) I have being late on my pet peeve list too! Enjoy! I am a new follower! 30 Seconds and SIGN UP! Changes are A'Comin and I need your HELP!! Happies and Crappies and Welcome!